How to get dog poop out of carpet? I get this question all the time. 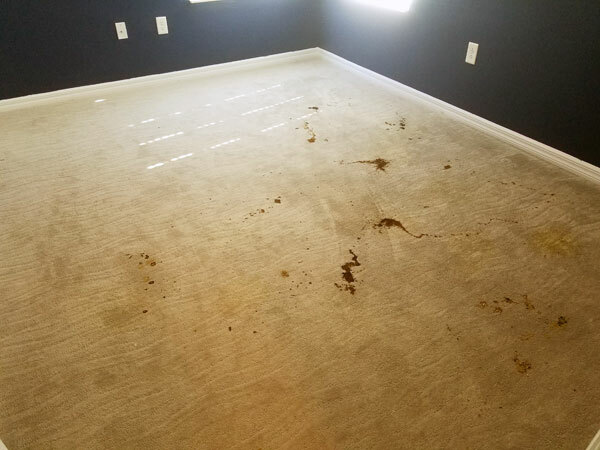 As a professional carpet cleaner in Tampa FL I run into all sorts of carpet stain and spills. It's always the ones biological spills that can cause the biggest problems. When dealing with dog poop in the carpet you have to do more then just remove the unsightly stains. You have to get rid of the odors and the bacteria as well. Cleaning it alone will not take care of the problem. You need a sanitizing agent to kill bacteria and other germs. When I clean carpets with dog poop spots I always sanitize the carpet and my equipment to make sure there is no risk of a bacteria contamination. don't assume the cleaner you are using will kill bacteria or other germs. Take the time to find a carpet cleaning solution that has an antibacterial agent. Mix equal parts water and vinegar together along with 5-8 drops of dish soap. Remove the solid dog poop off the carpet. Pour the vinegar, water, and soap mixture on the soiled areas. Let the mixture sit for about 30 seconds. Use the sponge to gently blot the spots. Do not scrub or rub the area aggressively. Let the sit solution for another 30 seconds. Blot the area dry with the white terry cloth towel. Repeat steps 4 thru 8 as necessary. If this does not remove the poop stains its time to call a professional carpet cleaner. 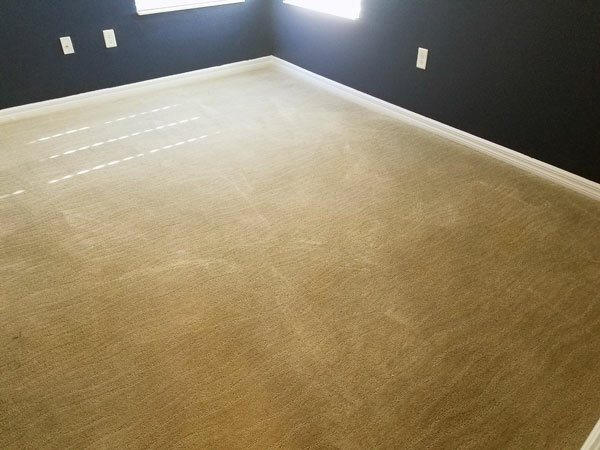 For carpet stain removal in Tampa FL call Chem-Dry of Tampa.